Home » Manufacturer » Carolina Conveying Inc.
Carolina Conveying’s mission is to provide engineering solutions for our partner’s needs in a professional, economical, innovative and qualitative manner that surpasses expectations. CCI manufactures premium quality rotary airlock valves with several different designs: Heavy Duty Drop Thru, Side Entry, Blow Thru, Standard Duty and Easy Clean Rotary Airlocks. 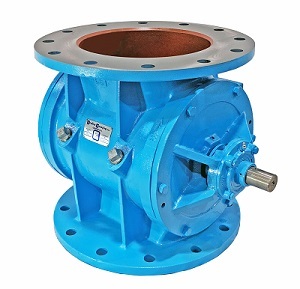 Other valves manufactured include Flap Type Conveying Diverters, Plug Diverters, Gravity Diverters, Scale Valves, Knife Gates and Double Flap Valves. CCI’s Bulk Bag Discharge Stations are heavy duty design with excellent dust control and operator safety. 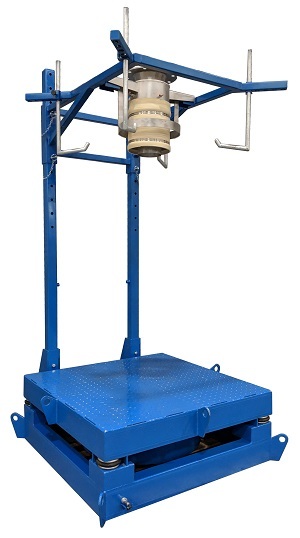 Numerous options are available from integral hoist, massage paddles, pinch bars, spout feed tube clamps and dust collection. Other bulk material handling products include Bulk Bag Filling Stations, Bin Activators, Portable IBCs with Lifting Cone Technology and Bag Dump Stations. CCI also manufactures Flexible Screw Conveyors and Rigid Screw Conveyors for material transfer, as well as Screw Feeders for accurate rate and batch control.